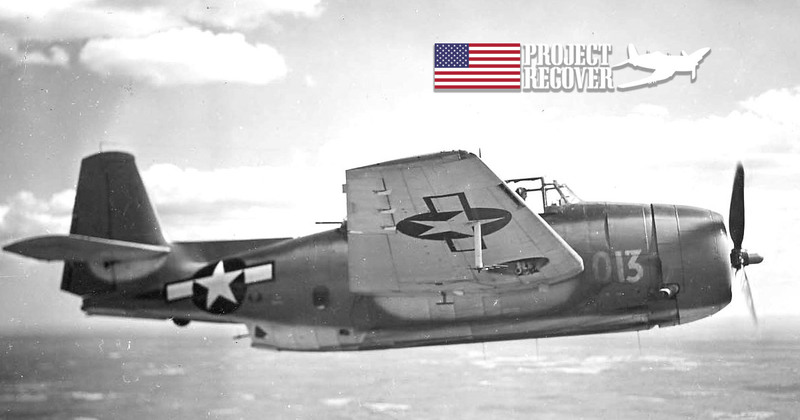 August 2017 – In March 2014, Project Recover located the underwater wreck of a TBM Avenger associated with missing servicemen from World War II, including Navy Reserve Aviation Radioman 2nd Class Albert P. Rybarczyk and Navy Reserve Aviation Ordnanceman 2nd Class Ora H. Sharninghouse. The discovery and relevant documentation was shared with the U.S. Department of Defense POW/MIA Accounting Agency (DPAA) so that DPAA could initiate the proper procedures for official identification, recovery, and repatriation of the crew. On August 16, 2017, DPAA made two individual announcements, sharing that ARM2c Rybarczyk and AOM2c Sharninghouse are now accounted for. Sharninghouse and Rybarczyk were members of a Navy Torpedo Squadron Eighteen (VT-18) based on the USS Intrepid in September 1944. On September 8th, 1944, their mission was to soften enemy position by dropping munitions on an ammunition dump. The Avenger glided to a lower position and dropped their load at 1,000 feet. The resulting explosion caused catastrophic damage to their aircraft and it crashed offshore. 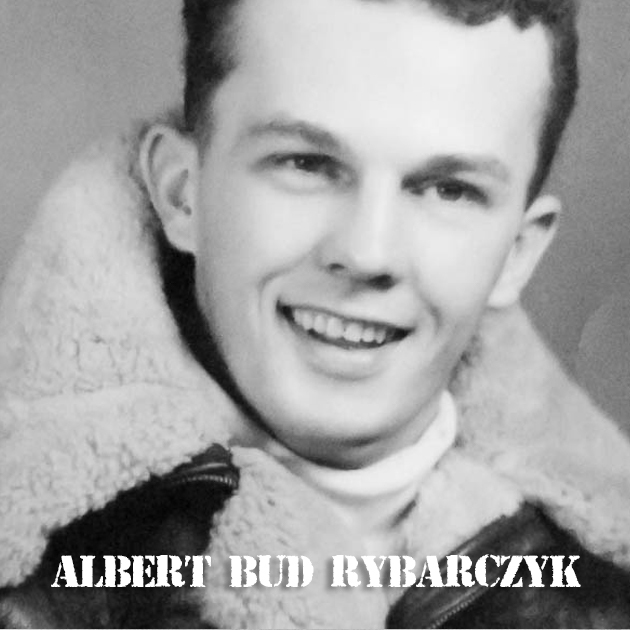 It has been the privilege of the entire Project Recover team to locate these two sailors and give honor to their ultimate sacrifice, as well as the consequent sacrifices felt by the Sharninghouse and Rybarczyk families over the ensuing 73 years. Thank you for the hard work, expense, dedication, and commitment in finding our lost heroes. May they rest in peace and may we honor them always. I render respect for these two fallen comrades from my father’s generation; WW2. We are still waiting for news of your finding our brother Lt Marvin Menter, MIA as of February 7 or 8, 1945 In the South China Sea. Thank you Elaine. The work continues. Congratulations to the many hours of hard work. I was in the 307th Bomb Grp. 13th Air Force during World War IIas a Nosegunner on a B-24 and made missions to the the Islands being searched. Thank you for all that you have done Lewis. This has helped bring closure to a long open wound in our family. 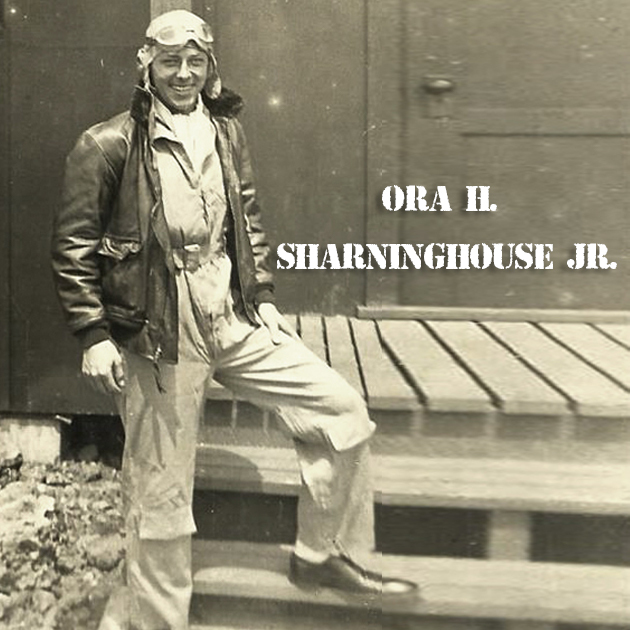 Ora Sharninghouse was my Uncle and was so missed by my grandmother. This would have meant the world to her. Thank you to everyone single person who helped make his recovery possible!!! We are truly grateful!! Hello Deborah, we at Project Recover are truly honored to help make this repatriation of your Uncle Ora happen. We will contact you via your email to share additional information with you and your family.